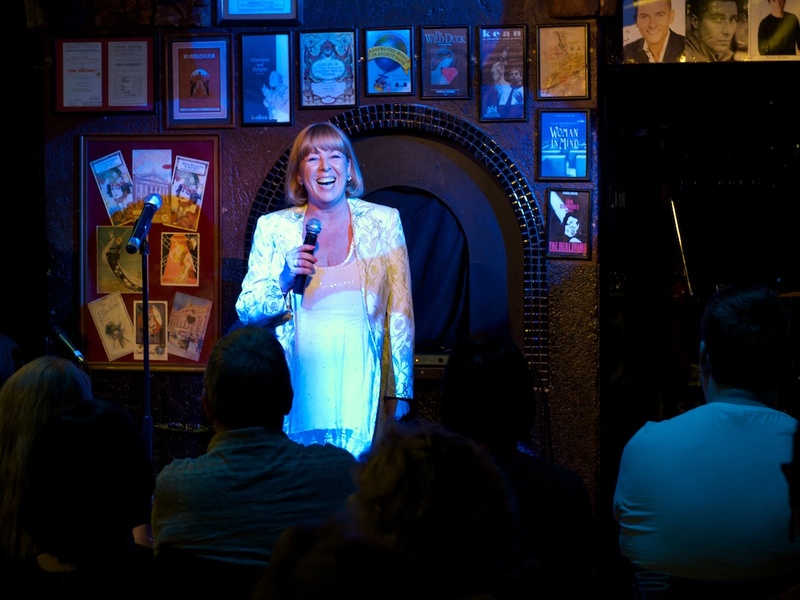 Acclaimed entertainer Hilary O’Neil has become renowned for her laugh-out-loud comedy and her incredible impressions. Starting out as a dancer with Ken Dodd at the London Palladium, she quickly moved on to join close harmony group “Stutz Bear Cats”, before leaving to pursue a solo career. 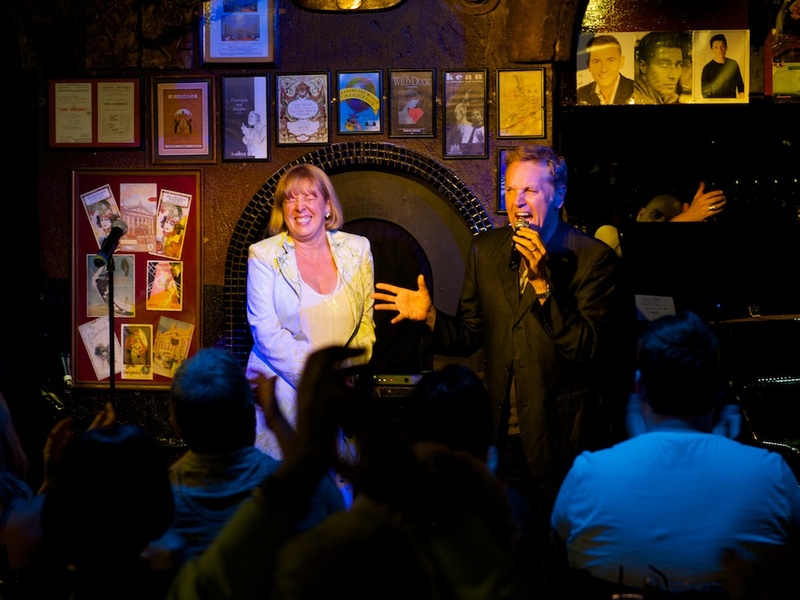 She has worked all over the world and with such household names as Hale & Pace, Jim Davidson, Brian Conley, Bobby Davro, Joe Longthorne, Richard Digance, Freddie Starr and Joe Pasquale. As well as the Palladium, her West End appearances have included “Acorn Antiques”, Directed by Sir Trevor Nunn, in which, as well as playing several roles, she understudied both Dame Julie Walters and Celia Imrie; “Summer Holiday”, “Shout” and “Animal Crackers” at The Lyric. She has also appeared many times on TV. 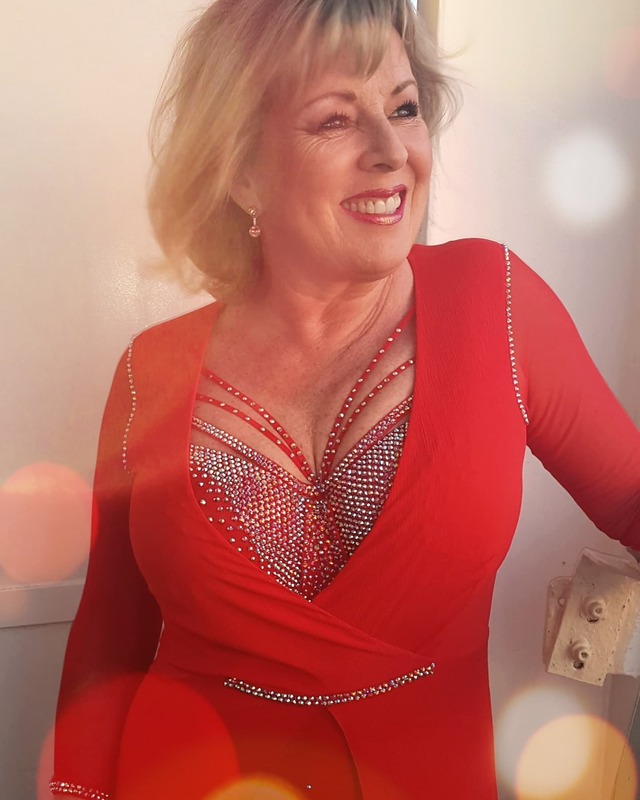 Hilary is currently touring the UK with “Menopause the Musical” and will return to plying her trade upon the high seas later in the year, performing on some of the world’s greatest Cruise Liners including P&O’s Aurora and Cunard’s flagship, Queen Mary 2. Booking enquiries can be made either directly through the contact form below or via Chris Davis Management.